Norie Kagawa is a Korrepetitor, born in Kanagawa, Japan. After graduated from Kunitachi College of Music, she has studied under Sergio Sossi. 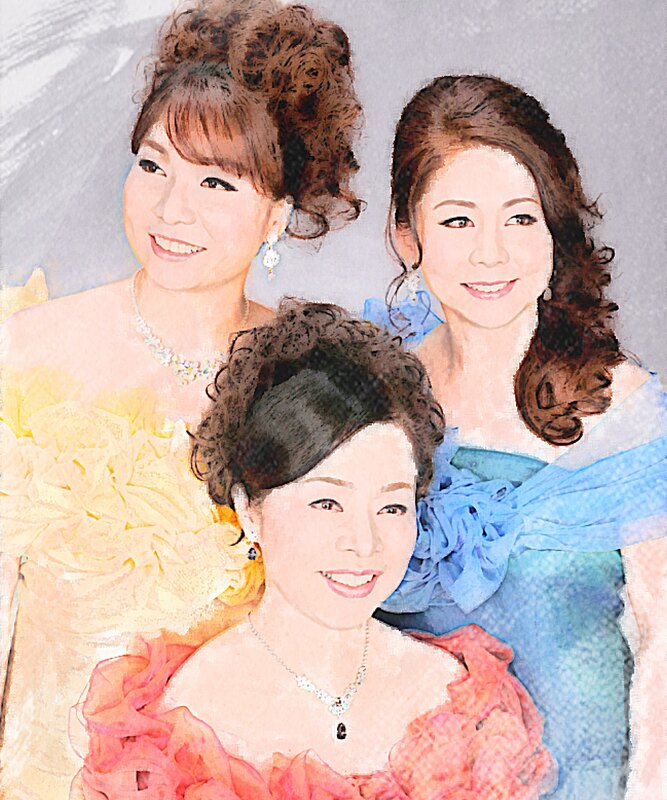 She has accompanied various solists from Vienna State Opera、Bavarian State Opera and the Teatro alla Scala, at their concerts and master classes held in Japan. 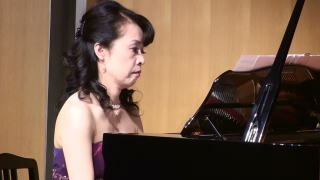 She has participated in the Japan Tune concerts held in Vienna in 1996-1998, as a pianist, arranger and programme planner, and has also participated in the Tokyo Play Opera Masterclass in Europe. She has been playing in many operas and concerts in Japan, Italy, Spain, Slovenia.